George Powell has organized and led a team of volunteers consisting of professional designers, engineers, contractors and subcontractors, tradesmen, retired military personnel, pilots, friends, and supporters of Col. Joe Kittinger in the effort to have a longtime dream of Joe’s come to fruition. 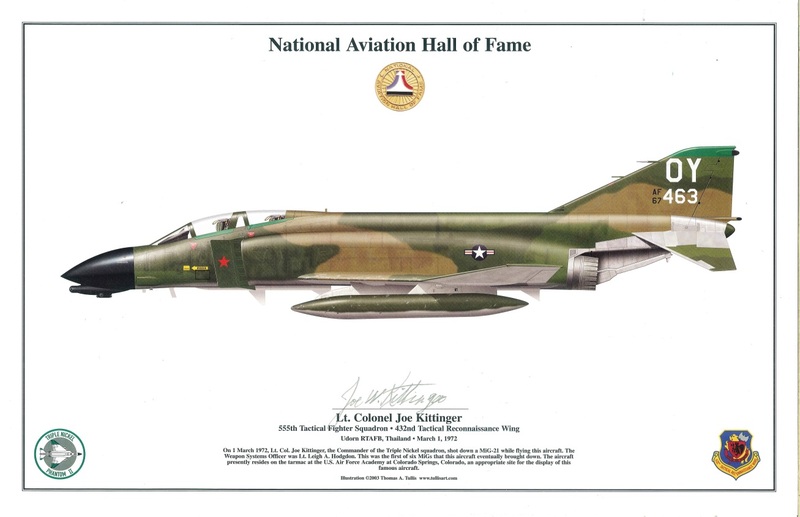 Since early July, they have met weekly to plan, design, and strategize his dream to place an F-4 Phantom Fighter in the city park that bears his name, and to dedicate it to those heroes who represented our country and made the ultimate sacrifice to defend freedom in Vietnam. 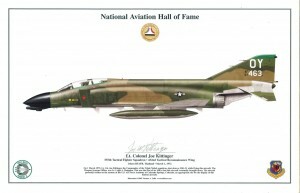 The F-4 Phantom Fighter was the workhorse fighter jet of the 60’s and 70’s, and was one flown by Joe. A neglected F-4 Phantom was identified at its Texas location through the Colonel’s military connections, and was secured, dissembled, and transported to the Orlando Executive Airport in July. It has been undergoing repairs and refurbishments since its arrival. The design team assembled by Mr. Powell has been putting together design documents for the required Park Master Plan update, including permit and construction drawings for the construction of the foundation, pedestal, and pylon to mount the aircraft. Its final location will be a prominent icon in the Col. Joe Kittinger Park as you approach Downtown Orlando from the westbound lanes of the East-West Expressway. Construction will start on Monday, September 22nd. 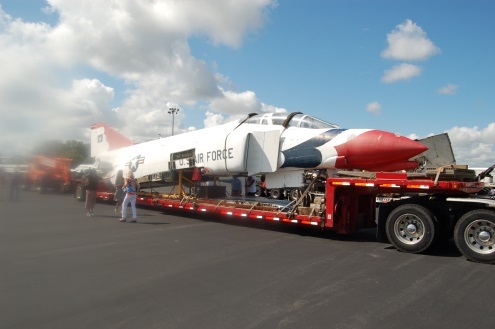 There will be a major event for the Col. Joe Kittinger Park F-4 Phantom Display on Sunday, October 5th from 5:00-9:00 PM at the GOAA building on Rickenbacker Drive at the Orlando Executive Airport. The event is a fundraiser for the foundation to defray the cost of the aircraft’s transportation from Texas, aircraft refurbishment costs, construction costs, and future aircraft maintenance. At this event will be a silent auction, hot air balloons, helicopter rides, a free BBQ dinner, and a cash bar. Proceeds from the cash bar will also be donated.